You know that moment right as the sun sets, or as it rises, and the top rays of the sun flash across the horizon, marking the magical moments in a period of the day when anything can happen? This is the inspiration for the new Beacon Collection from Warby Parker. A collection of four new styles of frames, that encompass the spirit of dusk 'til dawn, when anything can happen, these glasses are the perfect companions for late night dates to rooftop sunrises and everything in between. Unexpected, as well as revealing, the Beacon Collection celebrates all that is great about the mysterious, the spontaneous and the unknown. 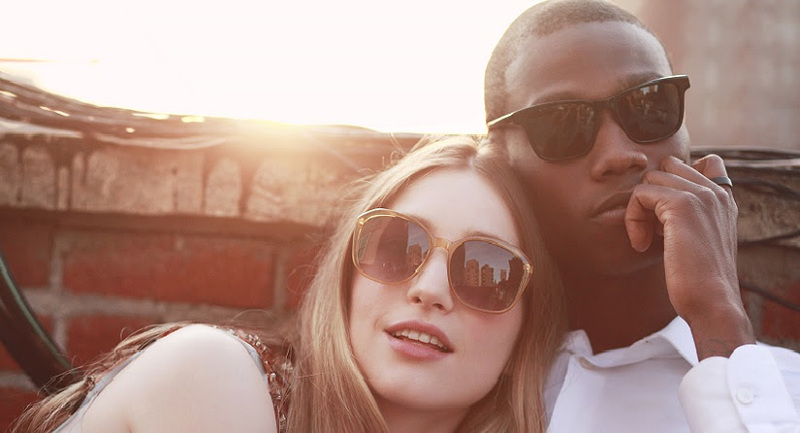 The Warby Parker Beacon Collection is now available.